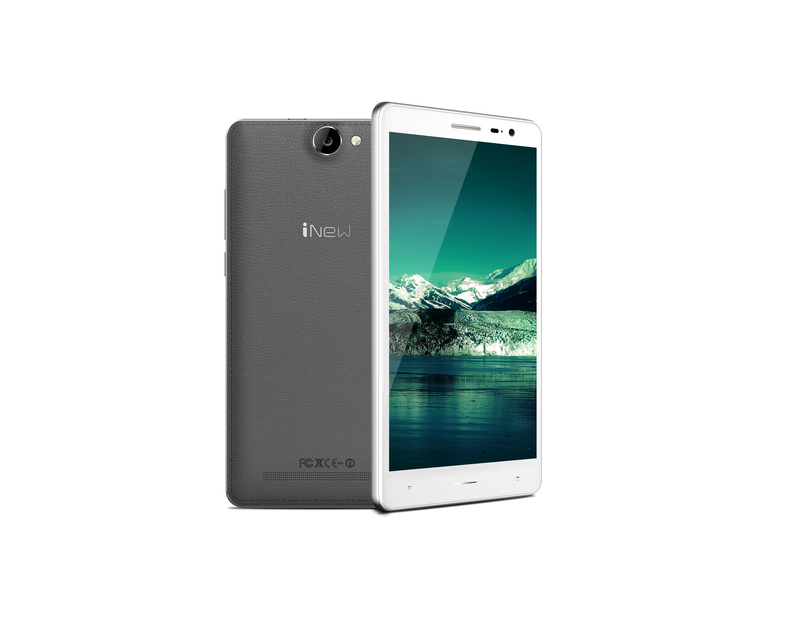 iNew L4 runs on Android 5.1 Lollipop. pixels. A size of 148 x 75 x 9.5 mm and weighs about 178g. Powered by 1.3GHz quad-core processor MediaTek MT6753M with Mali-T720 and 2GB of RAM. There’s also 16GB of internal storage which can be expanded up to GB with microSD. 4.0. Supports GSM+WCDMA+LTE FDD network mode. Sensors on this phone include fingerprint, Compass Magnetometer, Ambient light sensor, Accelerometer, Proximity sensor and Gyroscope. Follow the instructions on how to flash the device carefully below I will not take responsibility on whatever may happen to your device.